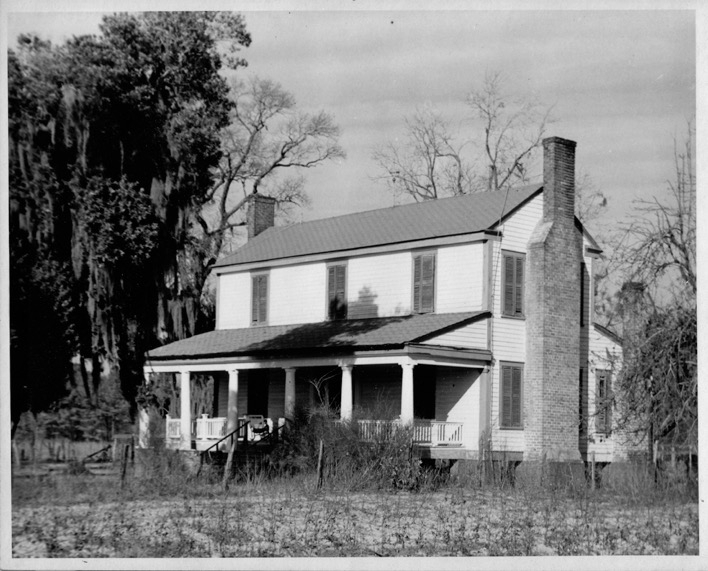 Henry DeBerry sold property in Marlboro County, SC and purchased 1,194 acres that was situated on both sides of the Georgetown-Cheraw Road on June 26, 1854 (1). Henry DeBerry began construction on a house shortly after purchasing the property (1). The poor economic conditions due to the Civil War lead to the DeBerrys selling bits of the plantation off over time (1). 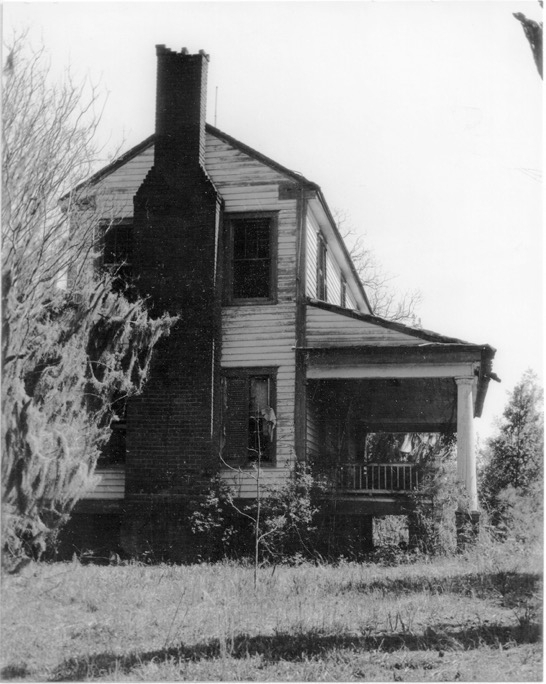 Circa 1890  Edmond DeBerry sold the last of the property, which included the house, to DeBerry relative Stephen Barnes (1). 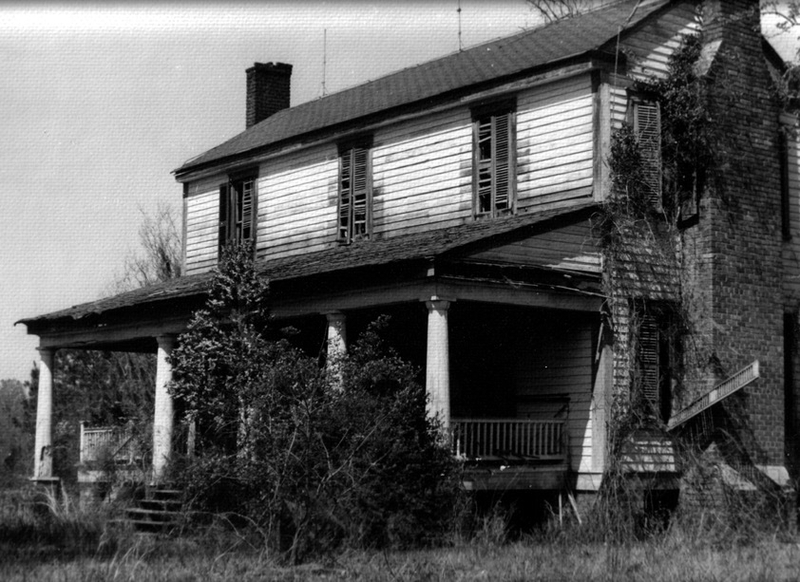 Circa 1905  Stephen Barnes sold the house and property. Prior to selling the house, Angus DeBerry, grandson of founder Henry DeBerry, had lived at the house with his uncle, Stephen Barnes (1). 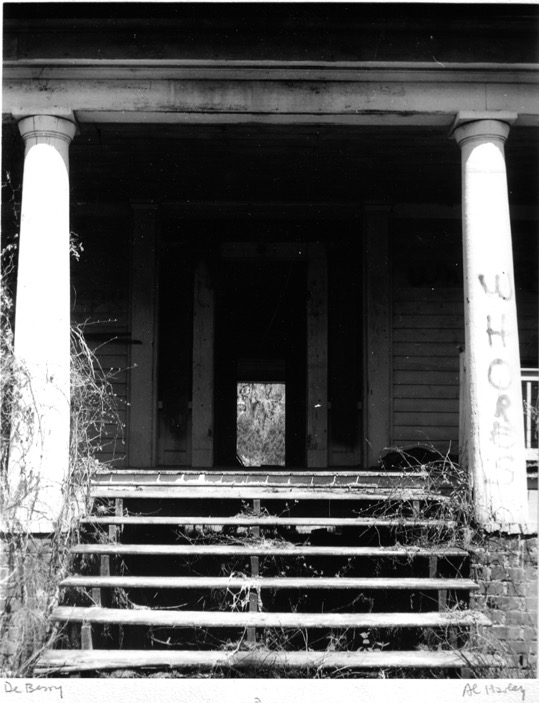 1970s  The house had been left abandoned and was burned by vandals (1). Information contributed by R. Myers Truluck, Jr., whose great, great, great, great grandfather, Henry DeBerry founded the plantation.